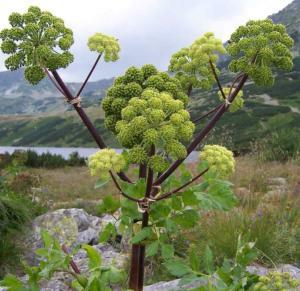 Plants to Plant with unusual Green Flowers. Buy direct from PlantsToPlant. 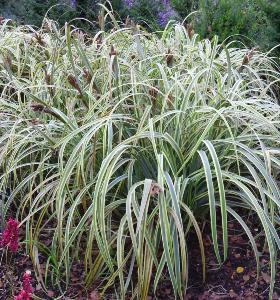 Carex dipsacea Dark Horse is an evergreen ornamental grass. A very attractive species with foliage colour in many shades of green and olive. 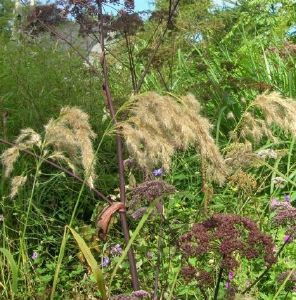 During the Summer produces semi trailing black beetle like flower/seed heads. 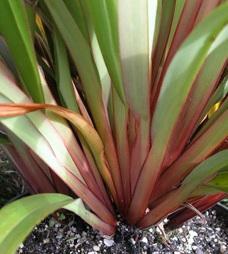 Grows in sun or part shade does not like severely dry soil. 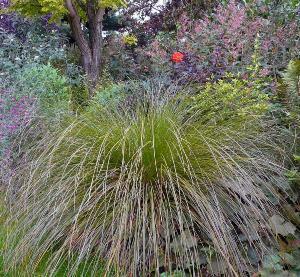 Carex dipsacea Dark Horse grows up to 50cm high and with a spread slightly greater. 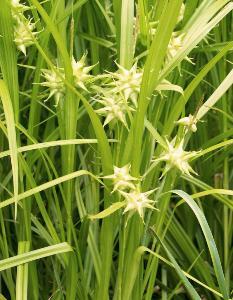 Carex grayi, known as Mace or Morning star sedge. Clump forming. Bright evergreen leaves. Mace-like spiky globular flowers. Moist woodland. Height 1m.